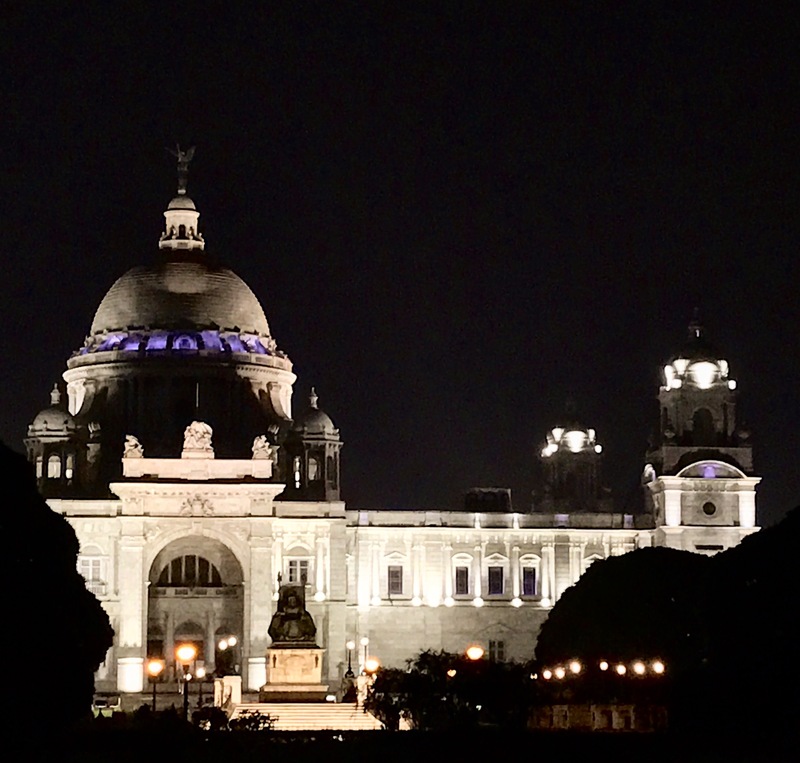 Suddenly my car was crossing Victoria and it was just mesmerising to see the Queen Victoria glowing with lighting arrangement. It’s another shot of the same Victoria from a distance .I stopped my car and took no time take these two shots with my iphone7plus . 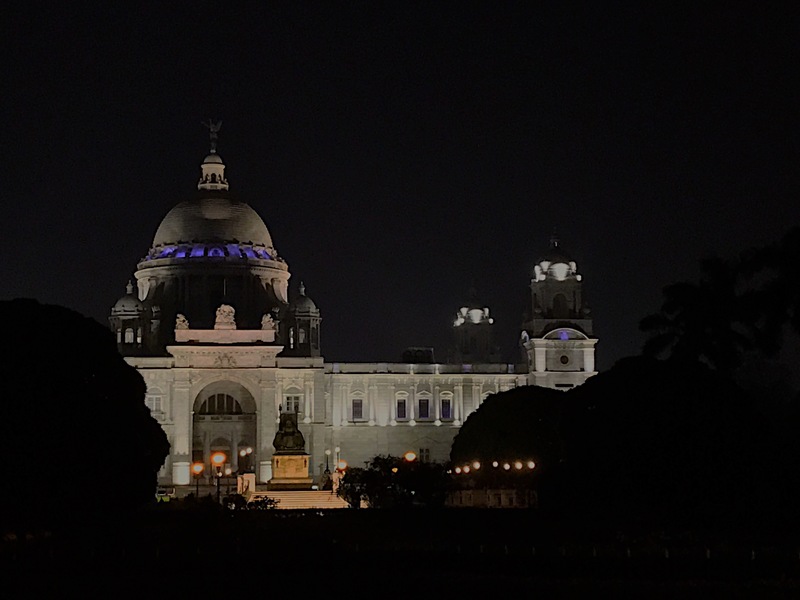 It’s a Romantic mood scene from the garden inside Victoria Memorial . 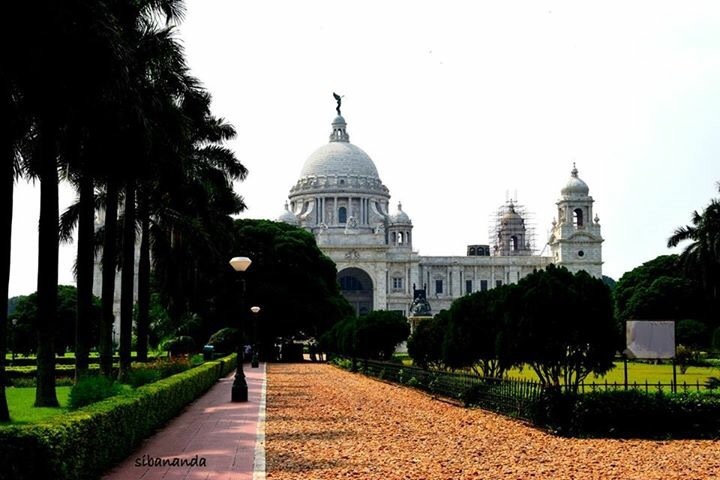 a beautiful day time click of Majestic Victoria Memorial with the lawn and trees… a front view of Victoria Memorial…. 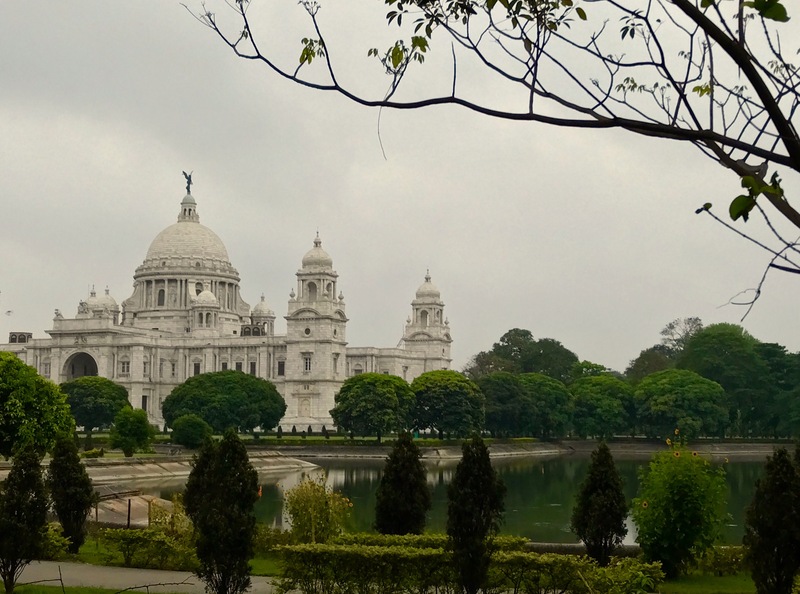 It’s a beautiful early morning view I managed to click from “Maidan side”view. 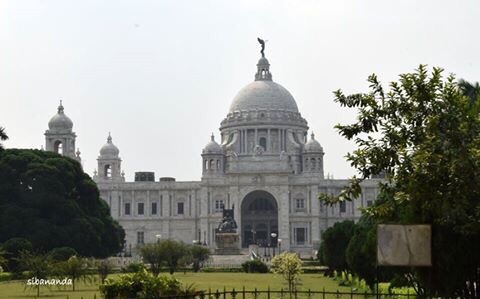 “The secret is every time I click Victoria Memorial it looks so different”. Ab bhi V M wahi hai….wahi rangat vi. Even as an photographer i can understand how much it is important to make every picture creative that you capture. Even i started photography to inspire others and for helping them so that they can raise themselves as an photographer. You can have a look on my work at http://www.nitinkhanna.net/ and let me have feedback for my work. Great Pictures and efforts i must say.